From what school he graduated hasn’t been cleared up. 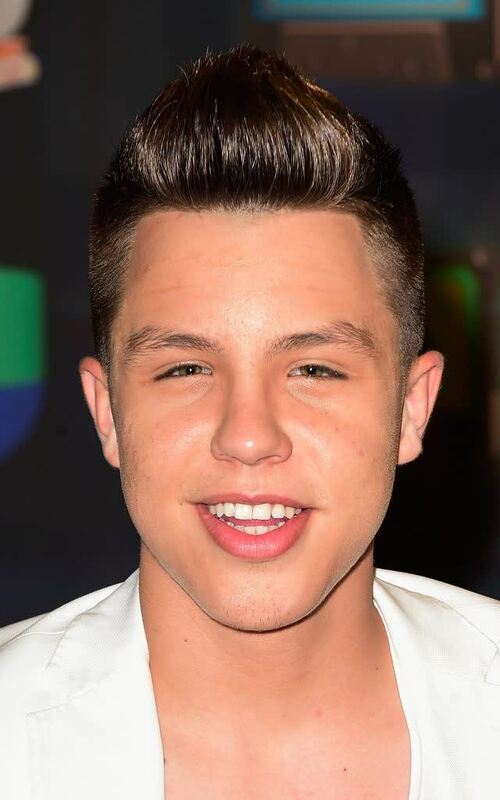 Yoandri became a recognizable singer in the Latin music industry after competing in the Univision TV talent show, La Banda, alongside Fabyan Sanchez. 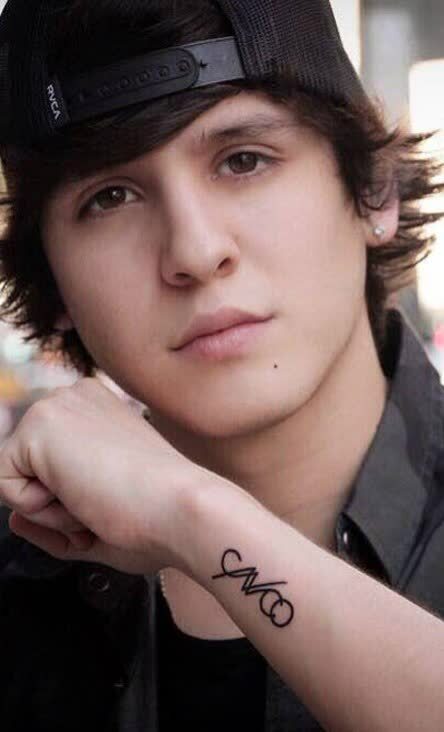 He has several releases under his belt such as “Drag Me Down” and “Que Se Sienta el Deseo.” Many people say that he looks Korean, especially after he has dyed his hair blond. Yoandri comments that his fashion inspiration does not mean that he wants to belong to this ethnicity. The young man is proud of being Cuban American. 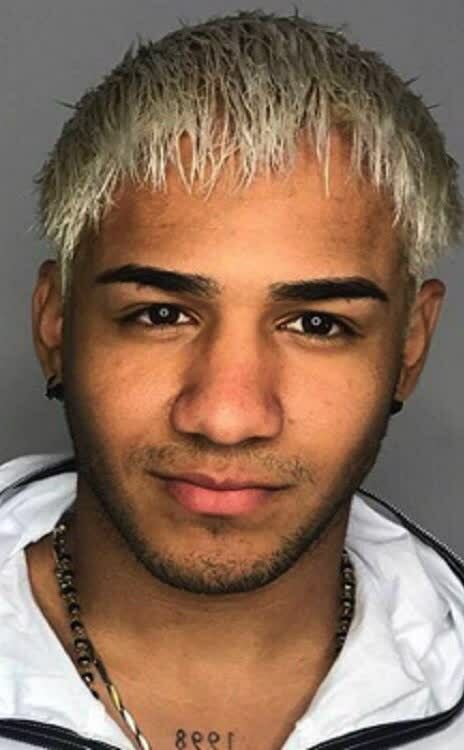 Father: No facts about Yoandri’s dad have been revealed. Mother: It was his mother who inspired the guy to startsinging. 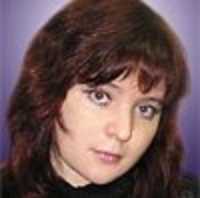 The woman was a singer as well in her youth. Siblings: Yoandri has a senior sister named Samantha Camaraaccording to the girl’s Twitter account where she has called him ‘lil bro’. Thelady is a singer on the rise as well. However, her YouTube channel and aTwitter account cannot boast a huge following so far. She has made duets withYashua and Samy Hawk. Husbands and kids: The singer hasn’t become either a parent or a spouseso far at the moment. 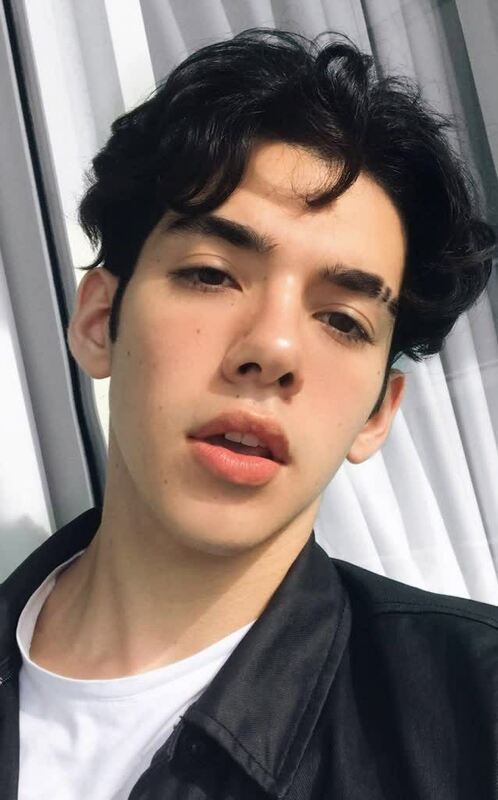 We have nothing to say about Yoandri’s dating life. Even on socialmedia, there are no hints at who his girlfriend can be. Yoandri’s fortune is a thing which should be clarified someday. Place of living: The guy is a U.S. resident. Cars: We haven’t found info regarding the singer’s cars. Yoandri was featured in one of Amanda Diaz’ videos. The girl’s channel is quite popular with the fan base of over 200k people. The singer’s last name is Cabrera. He loves wearing big rings. 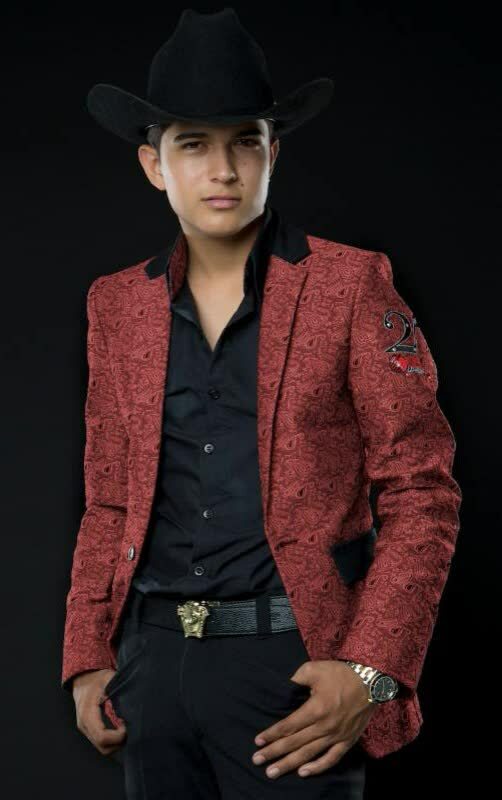 Before becoming a competitor of La Banda, the singer had been a contestant on The Voice Kids. Yoandri holds an opinion that isolation is a very important thing for growth and focus. Has Yoandri got a channel on YouTube? The singer has a channel on this platform. Although there are not so many videos on the page, his fan base is pretty decent, in particular, 79 thousand followers. In the latest video, he shares his skincare routine with the audience. In three weeks, this video amassed 14 thousand views. What is his first release in English? It is a single titled “Cherry On Top” for which he has launched a music video. When did he begin singing? 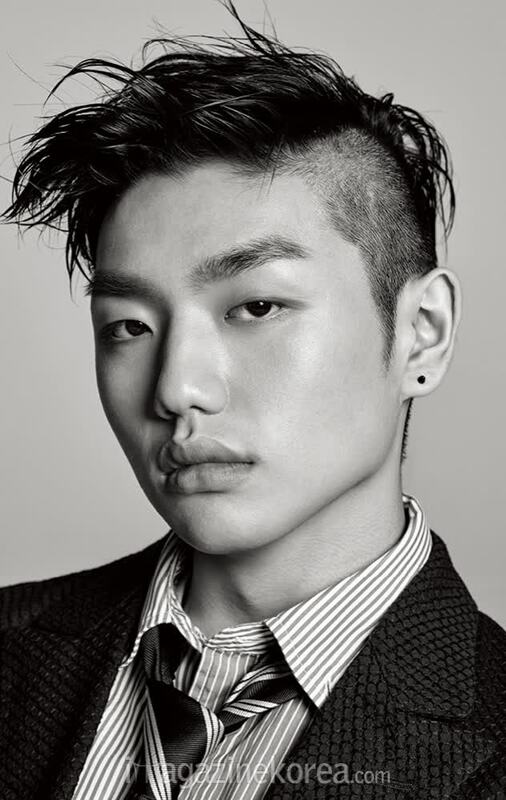 At the age of 7, he started attending vocal classes. What is his opinion regarding his underweight? He is conscious that his underweight is the thing that he should work at, and he really tries to gain weight. At the same time, the young man believes that people should not accept the fact that they are imperfect according to standards of beauty created by the society no matter what your weight is. Nevertheless, he thinks that living a healthy life is very important.